I love these ruffly backed dresses on little girls like this adorable one at A Couple Of Craft Addicts. Now, if you’ve been to this party before you can skip this boring part coming up but if you haven’t, read on! And please do visit ablog or two here and leave a comment. To you non blogging readers out there, we love comments! I have linked my projects since the last link up. 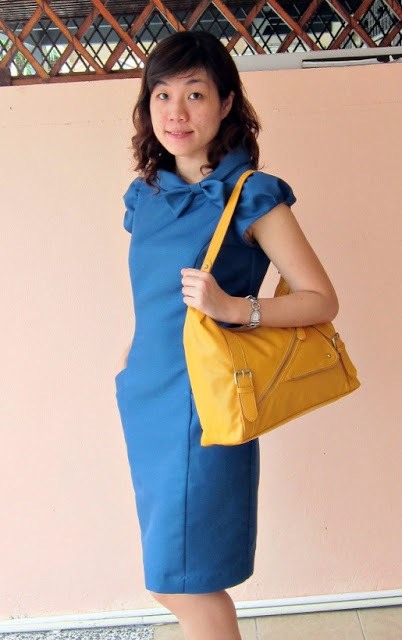 Sew & Tell Saturday Sew & Tell Saturday 2/11 Sew & Tell Saturday Sew Chic Saturday: Post Your Sewing Projects Here! Thank you for showing some wonderful sewing projects. I have now entered mine and linked your blogg on my side bar. Wow…so many amazing projects. Very inspiring! thank you for hosting. Thanks for the invite! You have mad sewing skills! Thank you for showing some wonderful sewing projects!